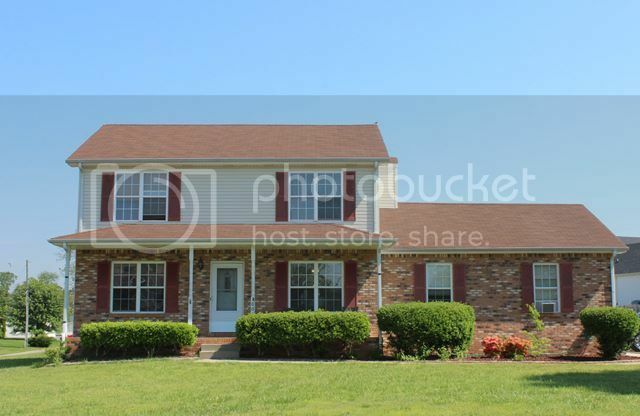 Deertrail is a moderately priced subdivision located in the Sango area near Exit 11. It has a variety of home styles and many one level starter homes with 3 bedrooms and 2 baths. The subdivision was starter in the 1990's and building went on formany years. Now it is finished and considered a settled and established subdivision. The size of homes in Deertrail are 1100 sq. ft. to over 2000 sq. ft. The prices are affordable starting at $125,000 to around $200,000. This area is popular because affordable homes in Sango are hard to find. Deertail has homes from 10 to 20 years old and no new construction is available. It is located at the end of Hornbuckle Rd. 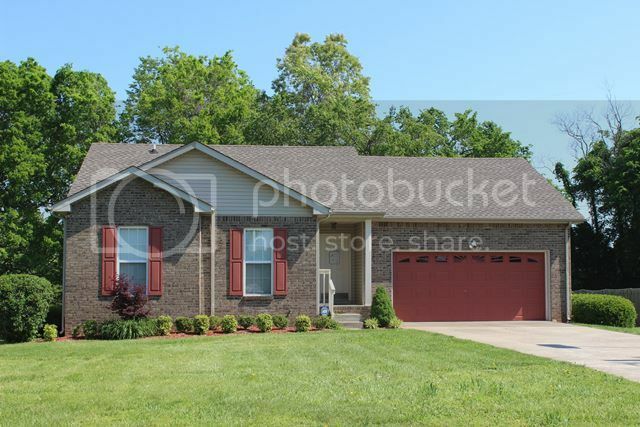 and has easy access to the interstate with a 30 minute commute to the outer city limits of Nashville. The school zones are Rossview Elementary, Rossview Middle and Rossview High. School buses do service the neighborhood. Check out the schools on my Market Insider tab- Schools or click on this link to take you to the School System Website. Are you looking for an affordable neighborhood in Sango? Deertail may be it and is certainly worth taking some time to see. Call me at 931-320-6730. 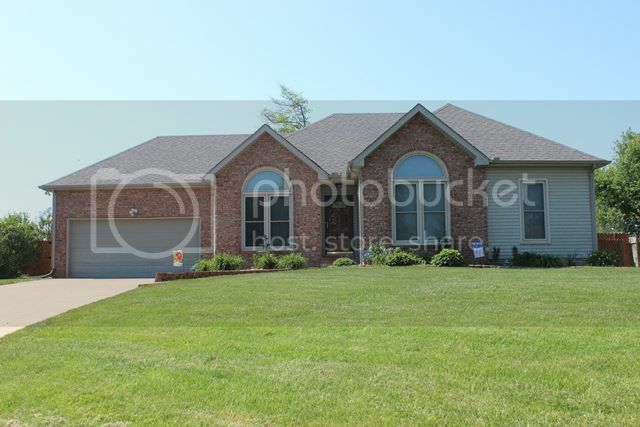 To View All Available Properties in Deertrail Click Here.